Do you think BART should allow politically motivated ads in stations and on trains? 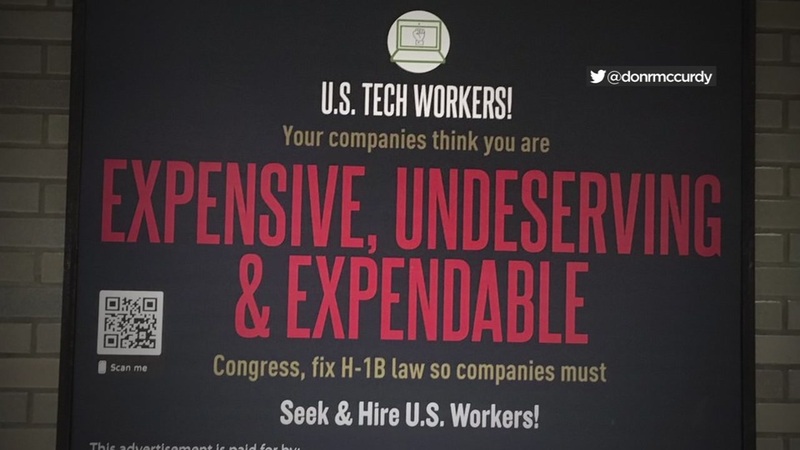 Advertisements posted by a group called Progressives for Immigration Reform read "U.S. tech workers, your companies think you are expensive... un-deserving... and expendable." The ads call on Congress to reform the H-1B visa program, which tech companies use to bring in workers from overseas. The ads have caused some controversy, but BART says it can't do anything about them because of free speech laws.